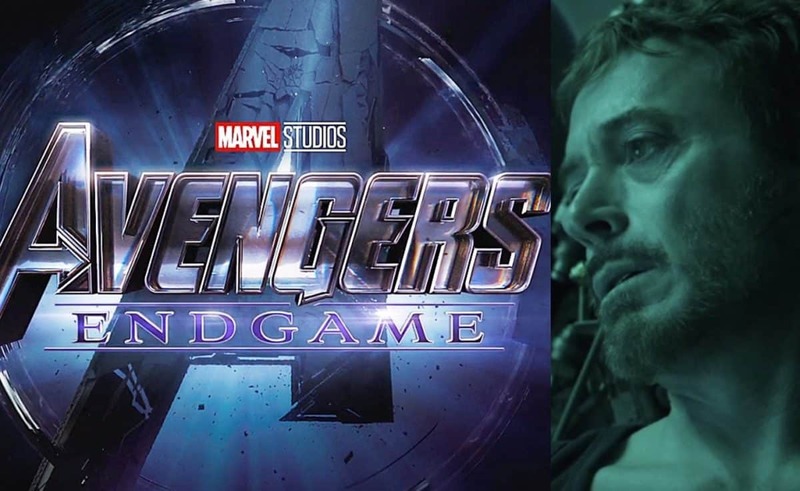 It might be a good idea for all those who are trying to avoid any spoilers to mute all Marvel related hashtags on Instagram and Twitter right now as the ending to the highly anticipated Avengers Endgame has leaked online. We’re obviously not going to dive into spoilers here but we are going to discuss what’s happening because of the leak. But for anyone who is still curious and wants to find out, we’ll leave a link at the end of this page. The leak presumably comes from someone working at Marvel Studios. The video is shot through phone and shows the movie’s sizzle reel. Several key moments from the Endgame’s 2nd and 3rd act can be seen in the leaked video. Even though Marvel Entertainment is doing its best to suppress the leaked Avengers Endgame video on DailyMotion and YouTube at the time of writing, the leaked has made it through onto Reddit and Twitter nonetheless. A lot of fans are already going so far as to boycotting the platforms just to avoid seeing the spoilers from Avengers Endgame’s plot. 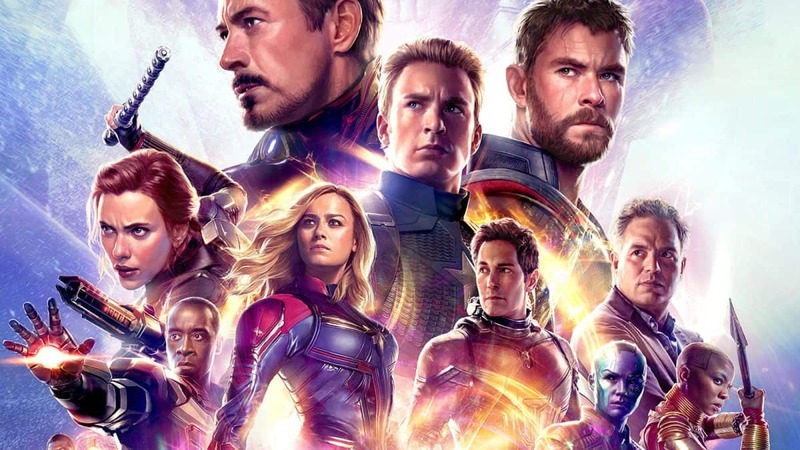 Although Endgame is not going to be the last Marvel movie, it is going to wrap up 10 years’ worth of storytelling by the Marvel Cinematic Universe. The movie will function as a dramatic conclusion to the crescendo set by more than 20 movies in the MCU. It all began in 2008 by Iron Man when the studio took a big risk with its casting a controversial actor and a script that was barely finished. Endgame will show our heroes finally face off against the titan, Thanos, and somehow undo the snap which erased half of the universe’s population. Avengers Endgame will mark the end of MCU phase 3 and will set the tone for Phase 4 along with Spider-Man: Far From Home. The studio is waiting for Endgame to come out in theatres before releasing a new trailer for Spider-Man: Far From Home as the new trailer will contain several spoilers for Endgame. Avengers Endgame is set to release on 26th April 2019 in the US and on 25th April in the UK. [Spoiler Warning] Here’s the leak.